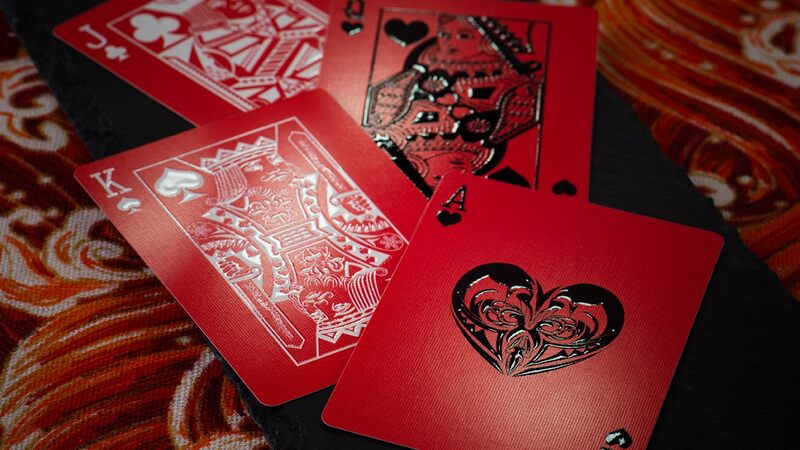 ﻿ Personalized playing cards mean prefect gift for die-hard gamers. 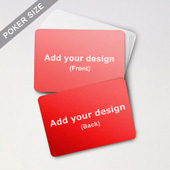 The template has nothing except index in the four corners of the card surface. 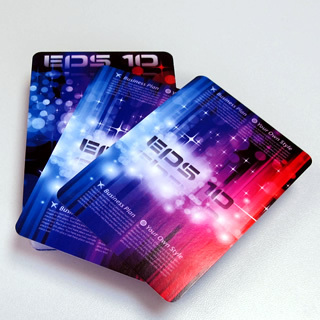 Therefore, the little plastic card is literally a canvass for you to realize imagination. 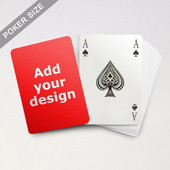 You can add photo, emblem, text, illustration…, any creative in jpg, bmp, tif, png or gif format actually on both sides of the card. The design process is simple. 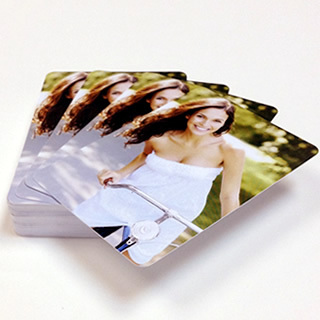 Just upload your selected image to our online builder and drag it onto the card surface. Most of our customers take less than 20 minutes to complete the process. 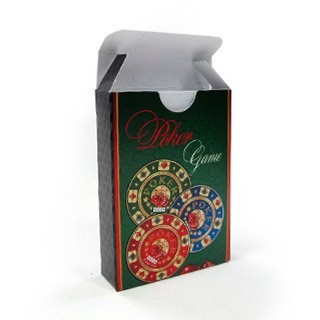 "Every year, we make a Christmas Gift for all of our friends and family. 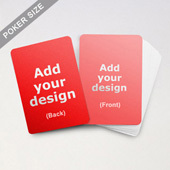 This year we had the ambitious goal of creating a card game. 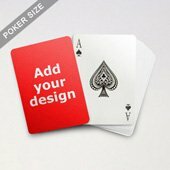 Without the amazing service that Make Playing Cards provides, this project would have been impossible. 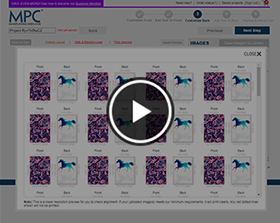 Uploading our custom art and configuring the order couldn't have been easier. The quality of the final product was simply amazing given the price. 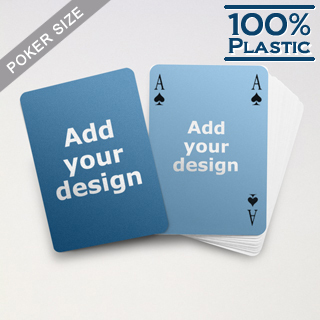 I couldn't be happier and absolutely recommend using Make Playing Cards for your own projects."